The Texas Ranch line up includes BBQ sauce, hashbrown, Monterery Jack cheese, Ranch sauce and Original Recipe Chicken. Price: £3.99 for the burger only. £6.19 as part of a Box Meal. From Monday 14th August 2017, KFC will be offering the Texas Ranch burger for a two-week limited time period. 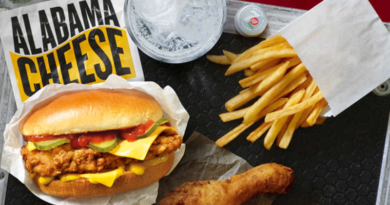 The KFC Texas Ranch is part of an overall eight week promotion called Southern Legends – readers of BURGER LAD® will be aware of the burger being tested back in March. At the time, this was available in a Reading location under the ‘Great Tastes from the Southern States’ moniker. I think we can all agree, that Southern Legends is an improved name for the promo and helps distance itself from McDonald’s own GTA. 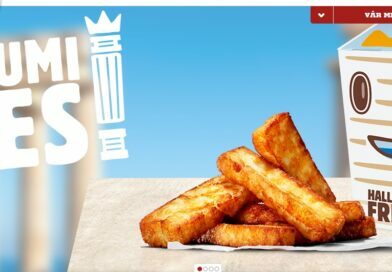 The first of the Southern Legends LTO promises to be “an indulgent BBQ burger”… and with a hash brown, Monterey Jack cheese and Ranch sauce, I was certainly looking forward to giving it a taste drive. What I found was a respectfully put together build – visually it looked impressive. 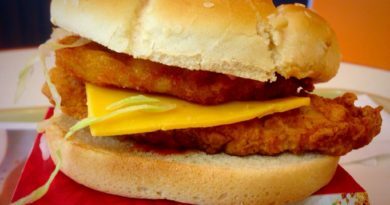 The Original Recipe Chicken is definitely too big for the lightly toasted brioche bun but you’ll get no complaints from me. You can’t argue it does look appealing and the BBQ sauce does smell inviting when you lift the lid. A quite sweet aroma comes from the liberally applied sauce. 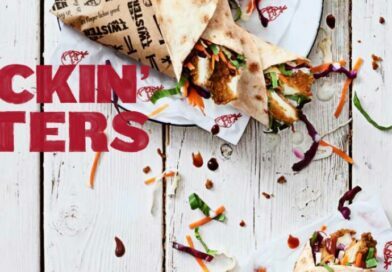 Biting in, you get a satisfying crunch from the coating of the chicken, hash brown and fresh lettuce. 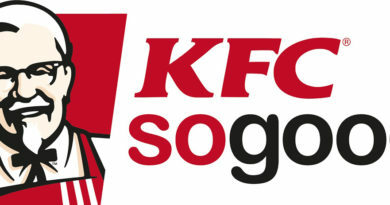 This makes way for the familiarity of that soft white KFC chicken breast. It’s pretty good. There is a definite slight creaminess from the cheese. It doesn’t particularly stand out on your taste buds but you can tell it is different from the normal slices used. At first, I found the BBQ sauce to be more subtle in flavour than smell. To get the Ranch individually I had to poke my finger in on the heel bun. 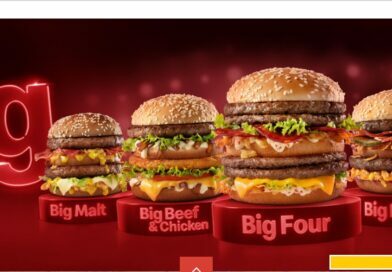 In my opinion, it is not as tort as say the Filet-O-Fish sauce and not as pokey as KFC’s black pepper mayo. It’s quite mild and difficult to pick out amongst the other ingredients but definitely enjoyable. Towards the end, I did get more of a hint of the BBQ sauce and it is certainly good – lovers of BBQ and KFC burgers should have no major qualms. I really like the soft, fresh brioche used too and it’s a welcome addition. The KFC Texas Ranch is not spectacular… but it is not disappointing either. 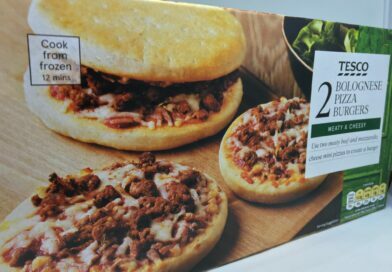 I thoroughly enjoyed it and you’ll get better value if you have it as part of a Box Meal instead. I wouldn’t say I love the Texas Ranch burger but it is worth a try and a good, solid introduction to the Southern Legends range. 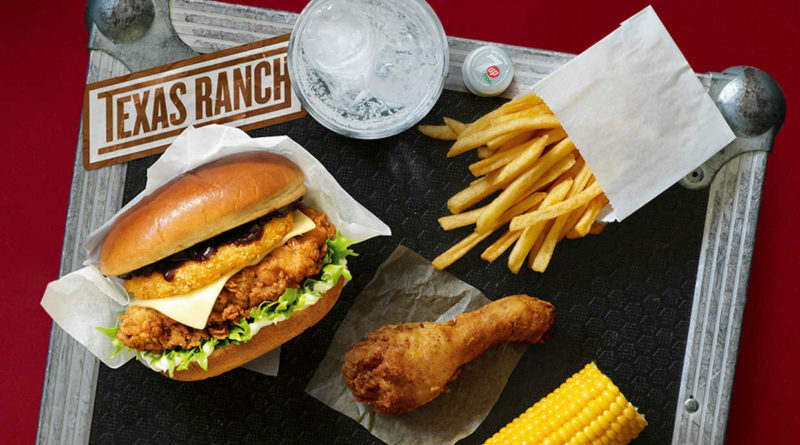 The KFC Texas Ranch is available from Monday 14th August to Sunday 27th August.